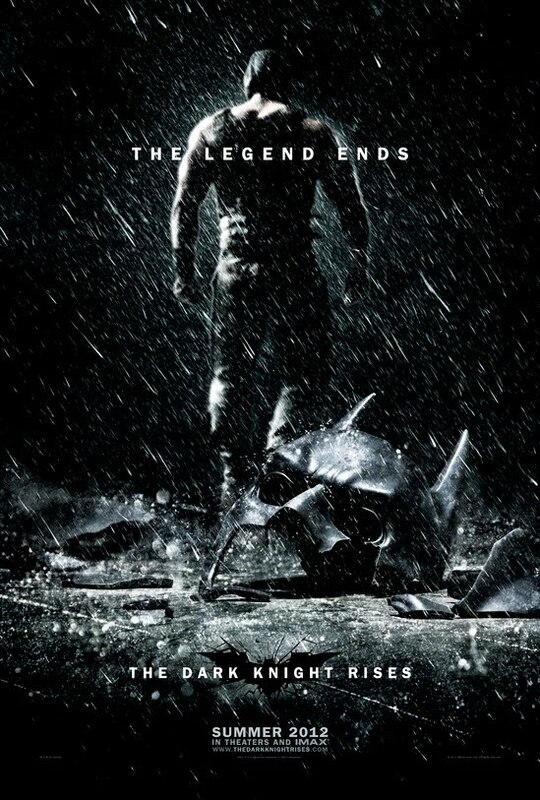 30 Greatest Dark Knight Rises Posters – Winning. Words. The Poster: A chill-inducing one sheet that has the mighty Bane striding away from a shattered Bat mask. Couldn’t be cooler if it tried. Cool Detail: The broken Bat mask, which hints that Rises could feature Bane’s infamous back-breaking comic-book moment.